Learn business English by reinforcing key language skills, grammar rules, and vocabulary with listening, speaking, reading, and writing exercises. This unique course is easy to use, starting at beginner level and working up to advanced English to help you grow in confidence as you learn. 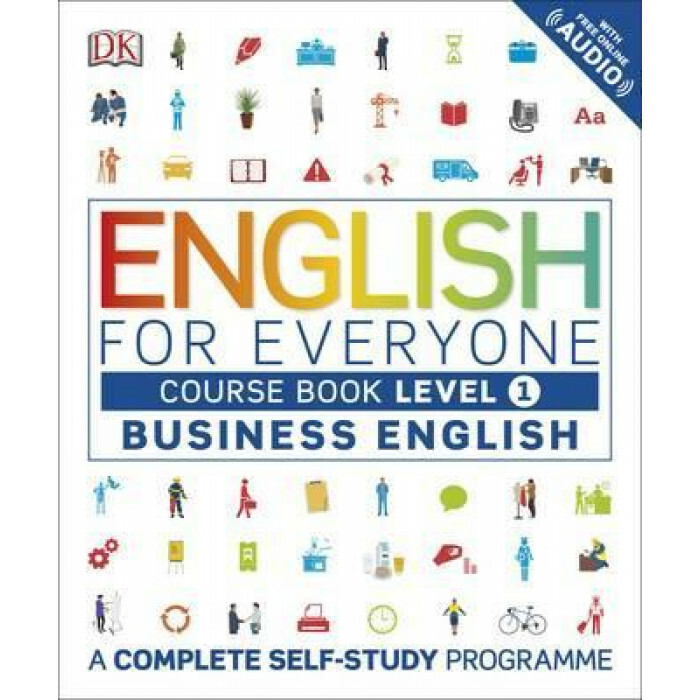 This Business English Beginner Course Book introduces business topics such as meetings and presentations, telephone language, company history, and business lunches.